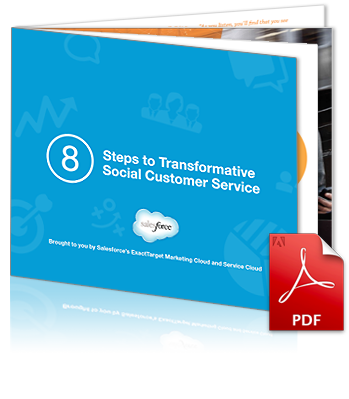 Take control of the conversation and incorporate it into your overall customer service strategy with 8 key steps that will transform your customer's experience with your brand. The modern customer service department, from agents and field reps to managers, needs the right tools to help them keep up with the rapidly changing responsibilities and expectations placed on them. Under these conditions, service teams can’t afford to have mobile technology be an afterthought. Download the free e-book today and start driving more customer satisfaction and better results for your company.